18 GAL. HYDRAULIC TANK CAP. 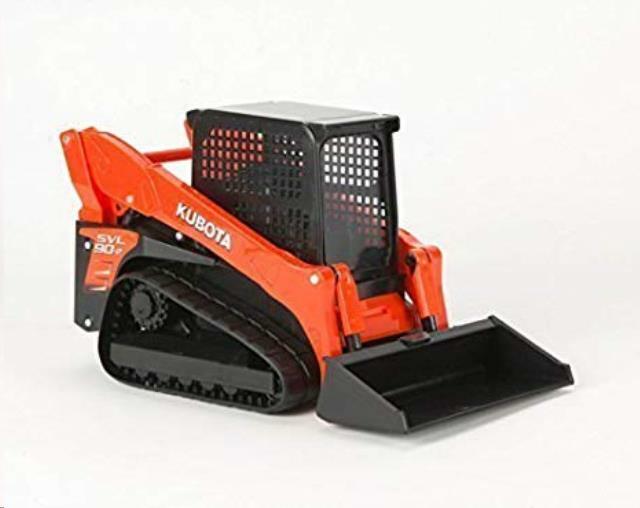 * Please call us with any questions about our track loader kubota svl90 2 rentals in Reading PA and Berks County PA.